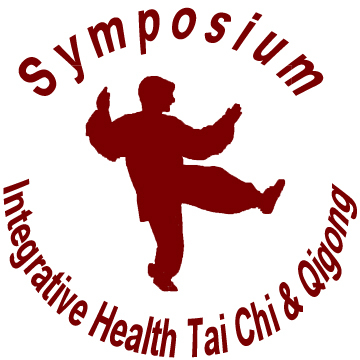 Welcome to the Symposium for Integrative Health, Tai Chi & Qigong Festival and Retreat Website. Here you will find all things Symposium. Amazing, amazing, amazing. That's all I can say about the 2018 Symposium for Integrative Health, Tai Chi & Qigong! Join us for next year's weekend from September 6 - 8, 2019. Download next year's flyer here. Three days of presentations, martial arts and qigong workshops, meditative, spiritual and fun activities. A variety of Qigongs mornings at sunrise on the beach and evenings at sunset on the bay. Meet fellow practitioners from all over. Annual event that should not be missed. Primary Host: HPL 501c3 Institute, PO Box 564, Douglassville, PA 19518. Dedicated to Health, Prosperity, and Leadership for Everyone, Everywhere!